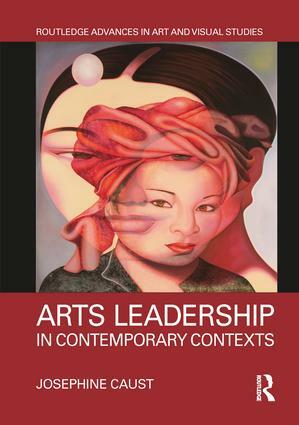 This book explores and critiques different aspects of arts leadership within contemporary contexts. While this is an exploration of ways arts leadership is understood, interpreted and practiced, it is also an acknowledgement of a changing cultural and economic paradigm. Understanding the broader environment for the arts is therefore part of the leadership imperative. This book examines aspects such as individual versus collective leadership, gender, creativity and the influences of stakeholders and culture. While the book provides a theoretical and critical understanding of arts leadership, it also gives examples of arts leadership in practice. Josephine Caust is Principal Fellow in Arts and Cultural Management in the Faculty of Arts at the University of Melbourne, Australia.